Recent project Hollywood Hills West 8476 Cole Crest Drive Los Angeles Pool Builders Swimming Pool Outdoor Living Construction. 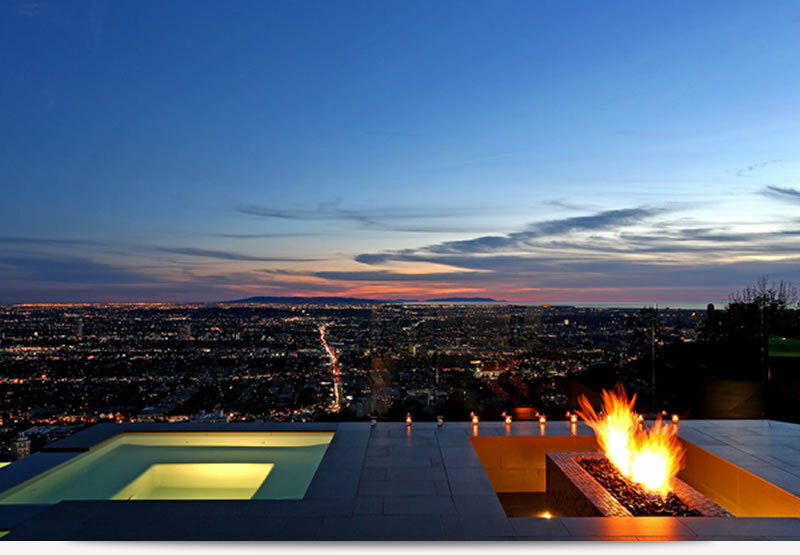 Hollywood Hills West. 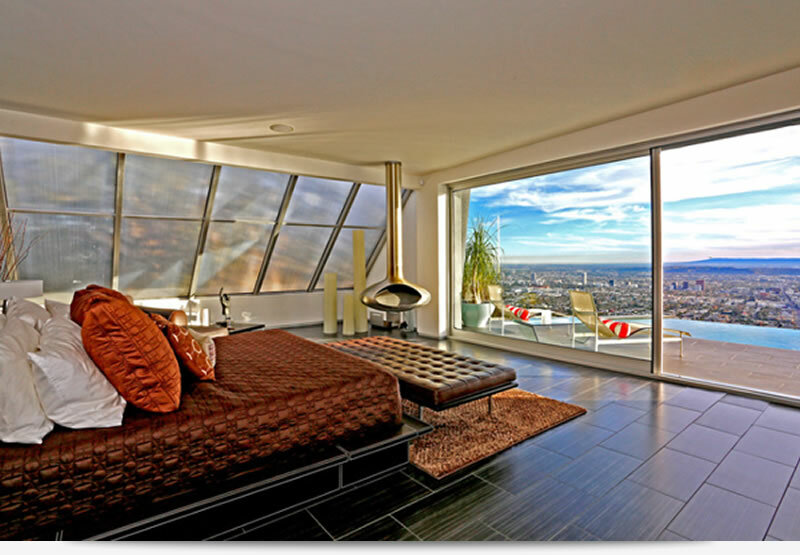 The contemporary house at 8476 Cole Crest Drive, Los Angeles, is listed at $4.5 million featured in the LA Times. 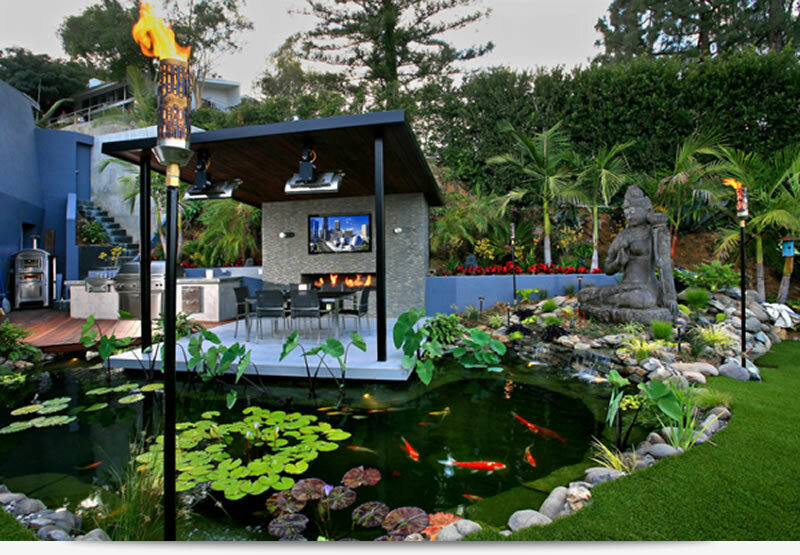 LA Pool Builders is experienced and commited to creating personalized outdoor living environments. RECENT PROJECT. Enhance your Outdoor Living environment with swimming pools, water features, outdoor kitchens, landscaping and more. LA Pool Builders has consistently developed outdoor atmospheres with unparalleled quality, take a look at some of our recent reviews. Tropical paradise or outdoor playground, Los Angeles Pool Builders providing personalized outdoor living environments for Southern California including Agoura, Agoura Hills, Atwater Village, Bel Air, Beverly Hills, Brentwood, Burbank, Calabasas, Encino, Glendale, Hollywood, Los Feliz, Malibu, Northridge, Pacific Palisades, Pasadena, Santa Monica, Sherman Oaks, Silver Lake, Studio City, Tarzana, West Hollywood, Woodland Hills. Click here for more about us.